I think we all agree that the stock League of Legends maps are pretty cool. Nonetheless, wouldn’t it be nice to have a bit more variety? 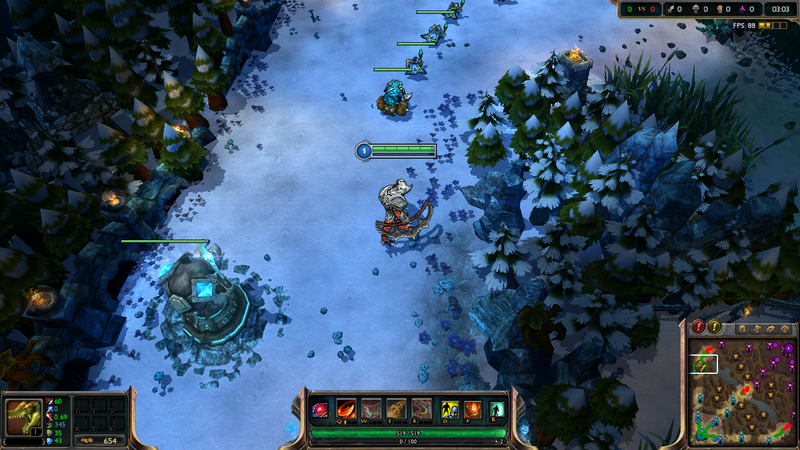 Perhaps a winter version of Summoner’s Rift? 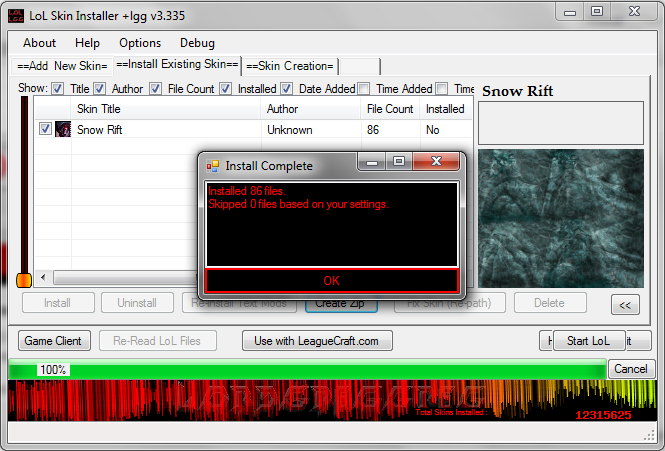 Fortunately, the LoL community has come up with a marvellous program that allows just that! 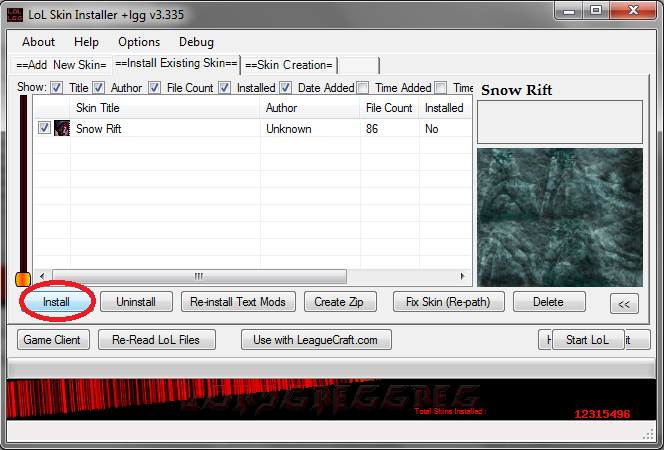 In this article, I will show you the steps you need to follow in order to install these so-called “map skins”. Great, now we need to download a new map! 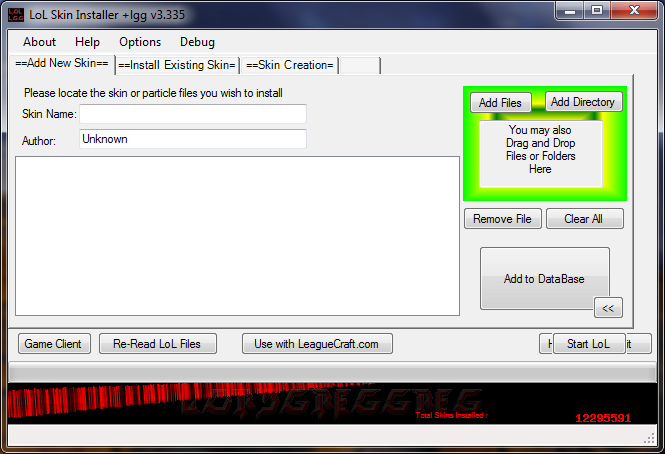 Choosing a skin is the hard part there are so many awesome ones out there! Those I would recommend you try are Beach Rift and Snow Rift (both from Yurixy: http://yurixyworks.com/category/game-mods/league-of-legends/summoner-rift/). Scroll down to “Download” and select the version you want. Now, wait a few seconds for the file to load, the click the “Add to DataBase” Button. 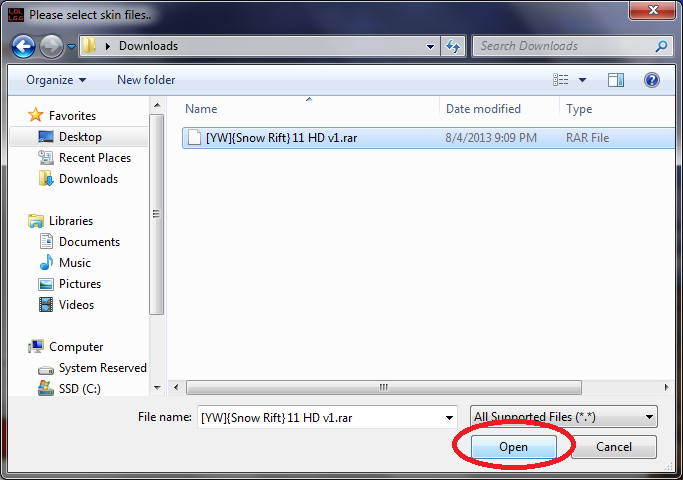 Enter a meaningful name in the text box that appears, and click ok.
You will be shown an “Install Preferences” windows. Check the options you want, then click save. 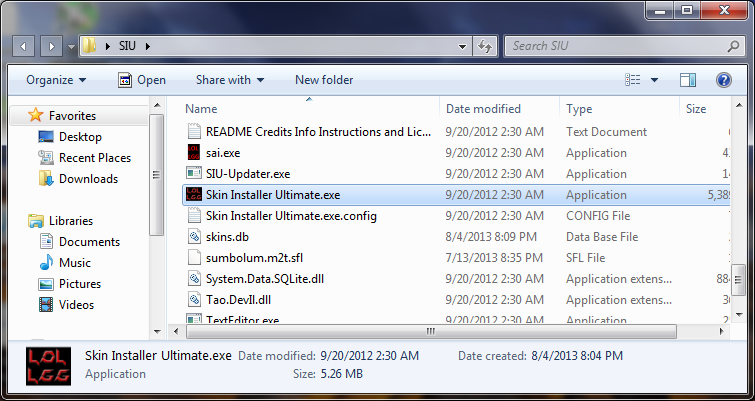 You’ll now have another window, this time for the “Skin Character Selection Options”. Select the options you want and click “Done”. Wait for several seconds (can even go up to a few minutes), and you should now be prompted with an “Install Complete” message! 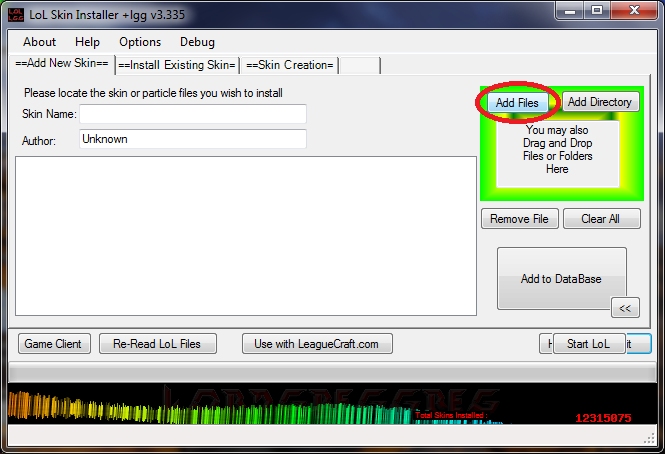 That’s how you can install custom League of Legends maps! You can now start LoL and enjoy your new Summoner’s Rift!